Fire OS 5 is the latest release of Amazon's customized version of Android. As is tradition for the company's products, this firmware upgrade bumps devices up to being only one major version out of date. Instead of Marshmallow, Amazon's Fire gadgets are making their way up to Android 5.1. 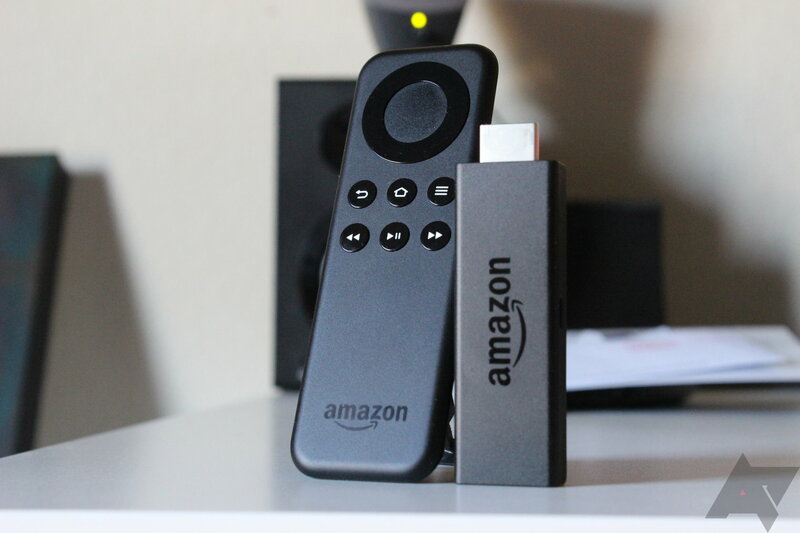 Amazon has started pushing out Fire OS 5 to the 1st generation Fire TV and Fire TV stick. The 2nd gen hardware, which was already running 5.0.4, is also getting a boost. After the latest round of updates, all four gadgets should be left at 5.0.5. This update makes the 1st gen Fire TV and Fire TV Stick compatible with Amazon's new voice remote and game controller. The 2nd gen Fire TV gets game controller compatibility, while the 2nd gen Fire TV Stick gets Bluetooth headphone support for private listening. Both 1st and 2nd gen devices get a redesigned home screen with new video categories. You can view the complete changelogs for all four devices at the source link below.